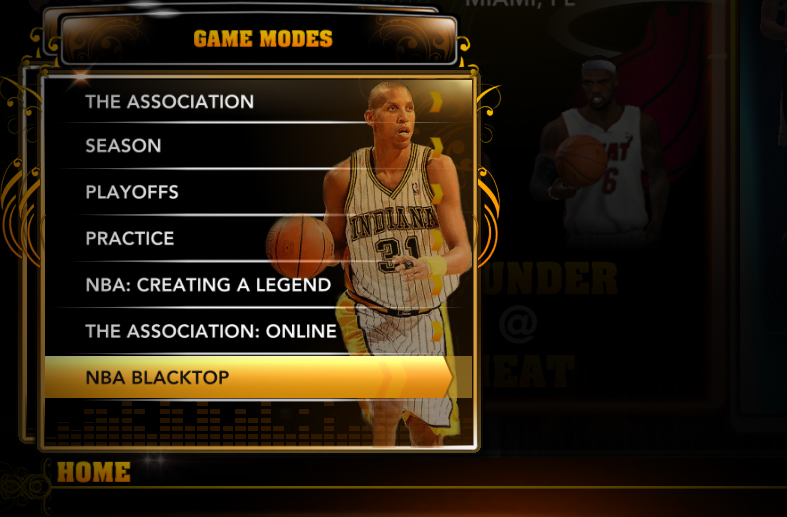 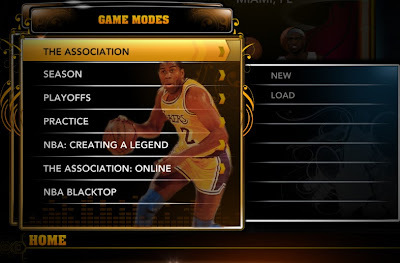 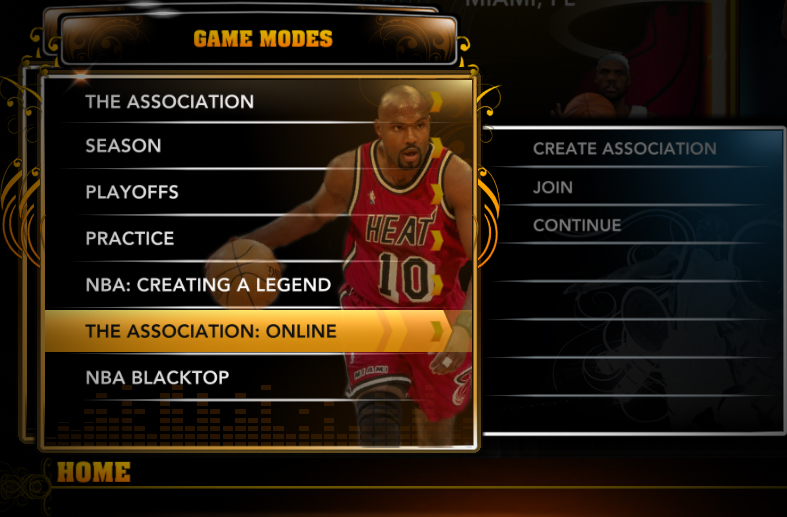 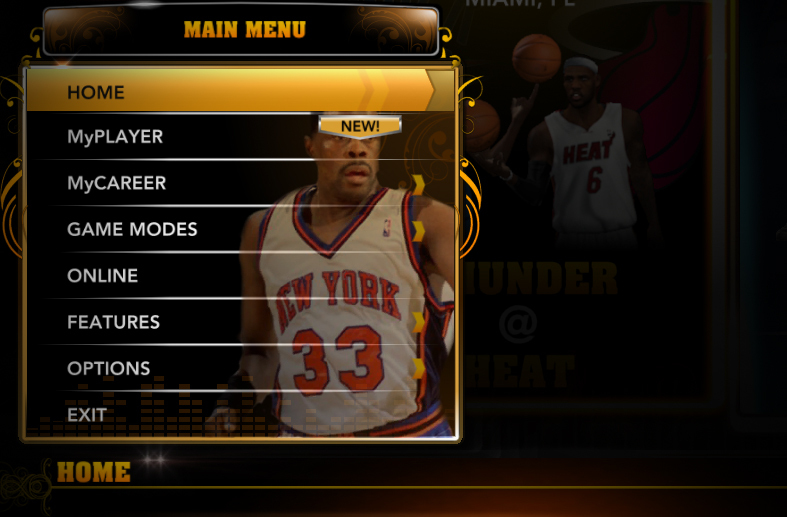 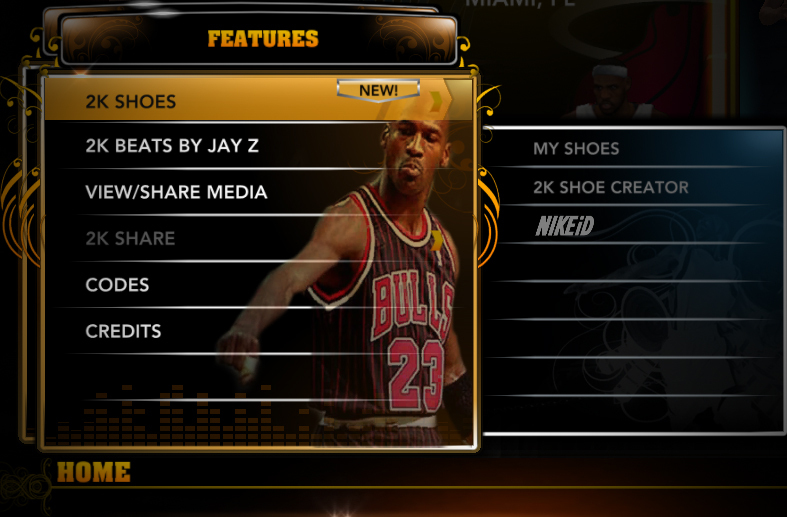 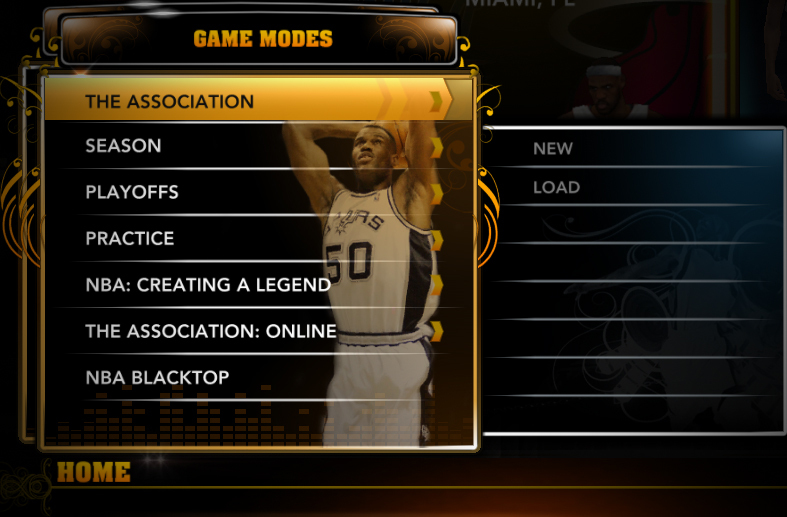 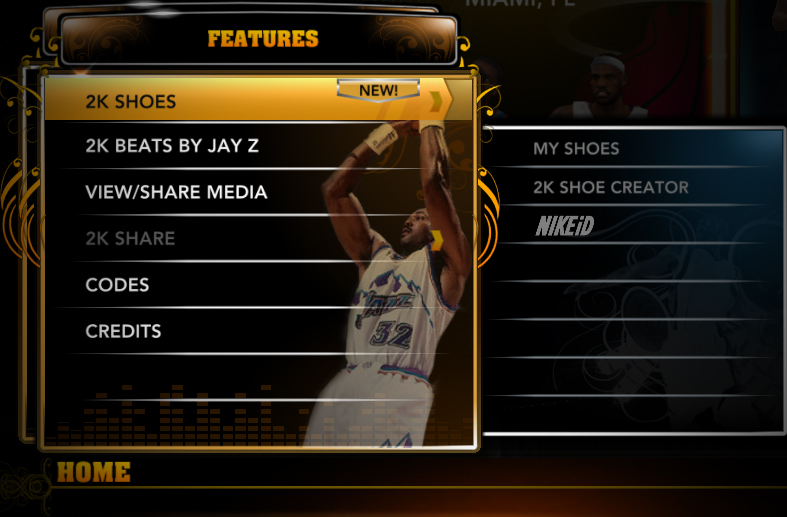 Description: This NBA 2K13 patch changes the images that appear on the main navigation menu, featuring 11 of the greatest players that ever played in the NBA. 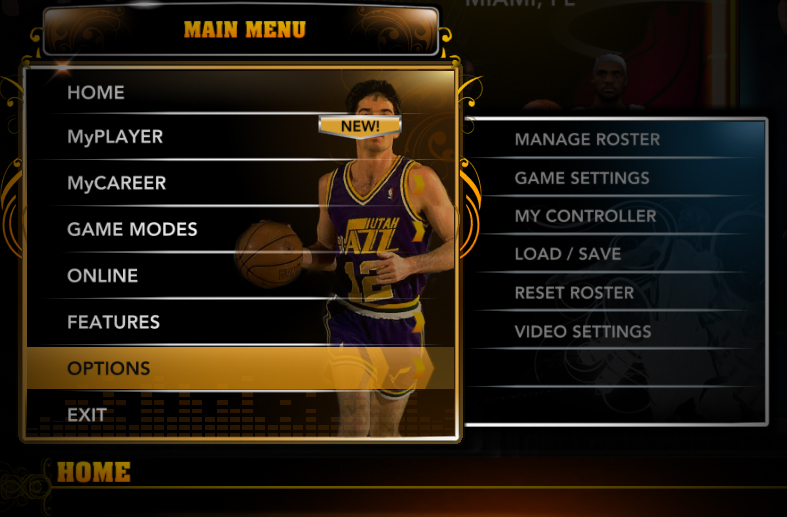 It will appear randomly every time you open the quick home or select a category menu. 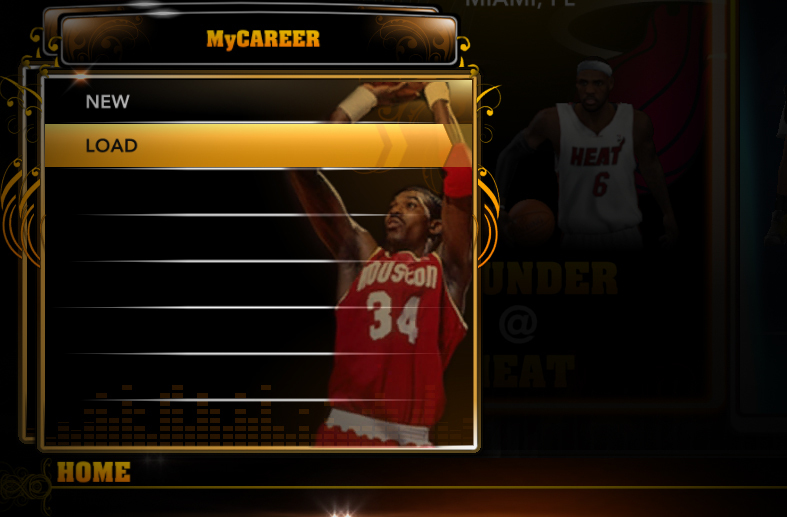 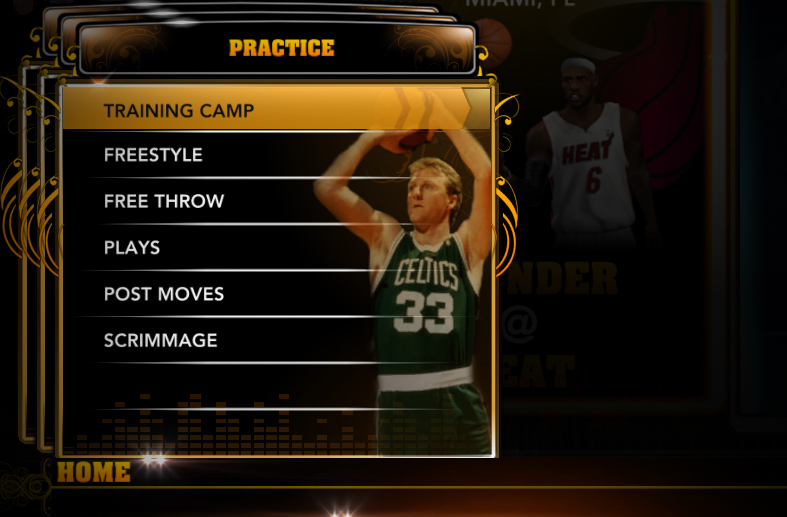 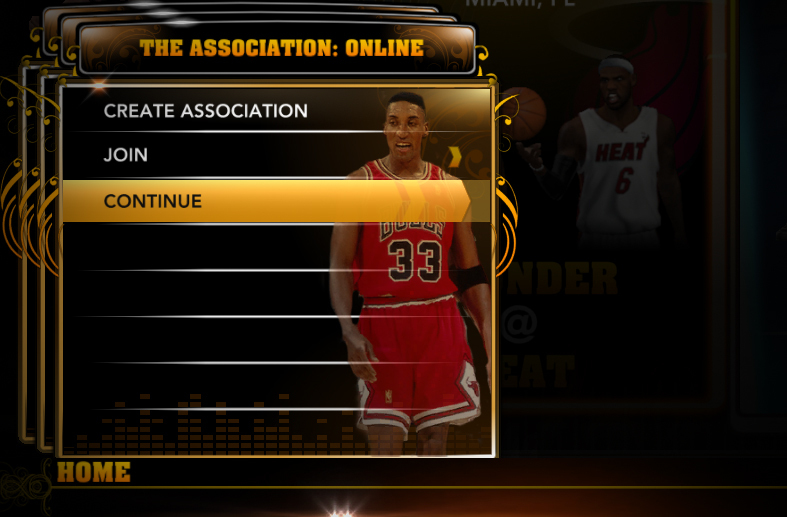 How to use: Extract into NBA 2K13 game directory using WinRAR and replace the original files. Make sure that the game is close during the installation.